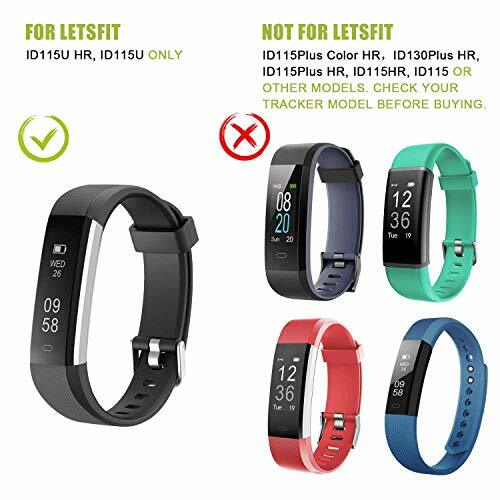 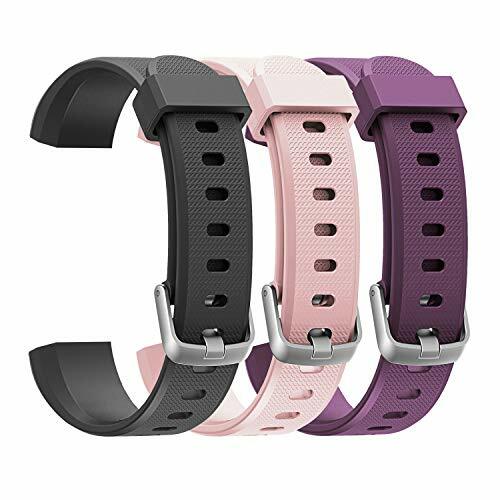 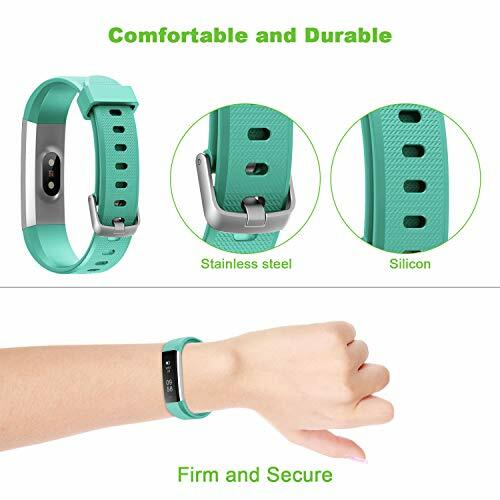 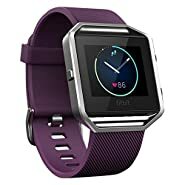 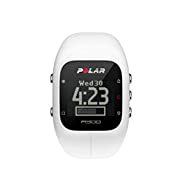 Replacement bands for Letsfit fitness tracker ID115U HR. 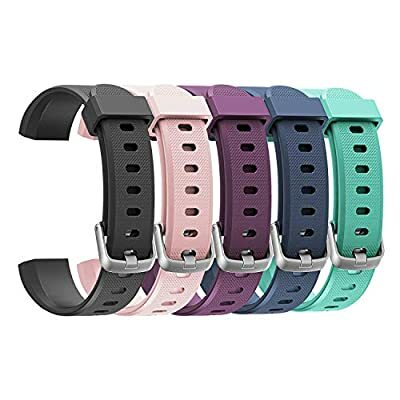 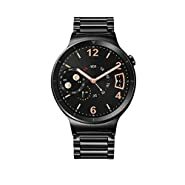 Note: Check the model of your fitness tracker before making an order. 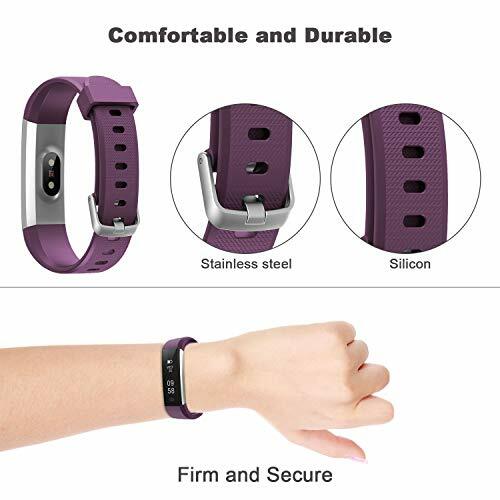 If you can't confirm the model of your fitness tracker, please feel free to contact us.